.... but...there is often not enough room in the attic to use it. A simple, uninsulated RAP-18" like this sells for $50 but costs about $90 to ship FedEx. 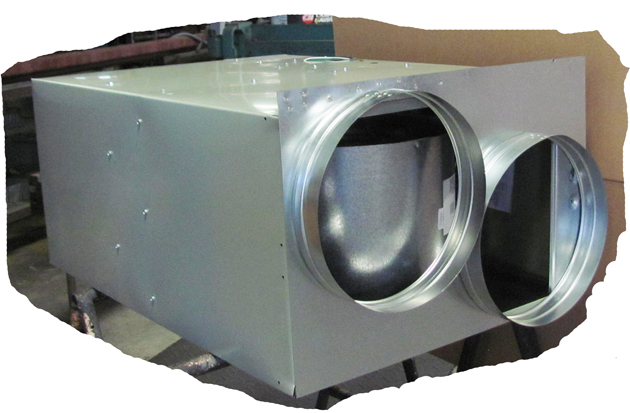 This RAP, fed with multiple returns, allows for an efficient flow of air through out your house. It costs about $230 fully taped and insulated and also costs about $150 to ship out via FedEx. How do I attach return air to my A/C? Decide what diameter connection(s) to put on it. 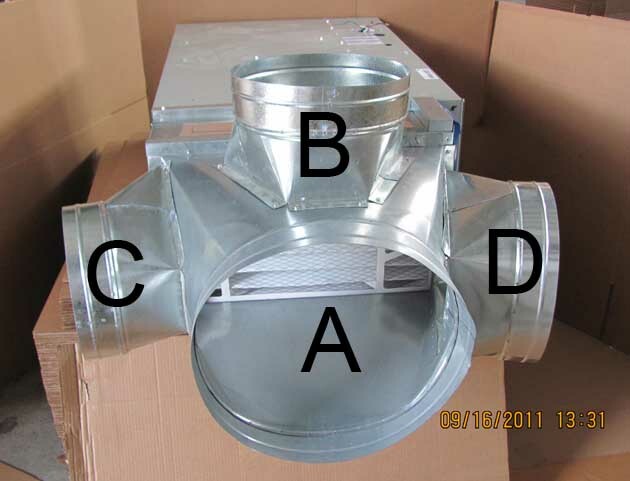 28 x 17 1/2" x 18 (duct connect). Buy it now on EBay for $49.95 shipping included! This is the spirit and intent; exactly what is ment by the term GREEN. You must accept it, evidenced by sending a copy to us by email. 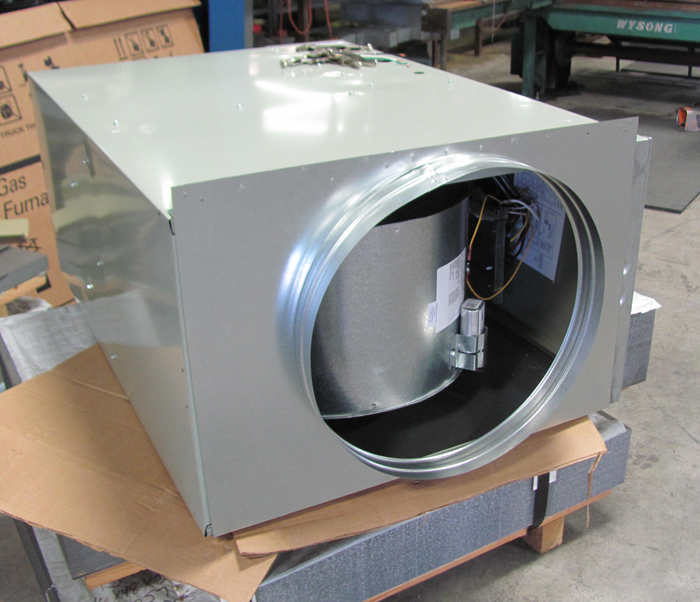 The buyer acknowledges and demonstrates that he is aware that several factors have an influence on the performance of HVAC equipment, not just the return air plenum. No claim is being made regarding your results with this product. By purchasing this product the buyer indeminfies and holds harmless the owners, managers, and employees of Return Air Plenum Dot Com their vendors and sub contractors against any and every possible negative outcome that might arise from using this product including but not limited to, cuts, scrapes, accidental electrocutions, explosions, fire, damage to property, ego, personal satisfaction, or loss of life and limb. 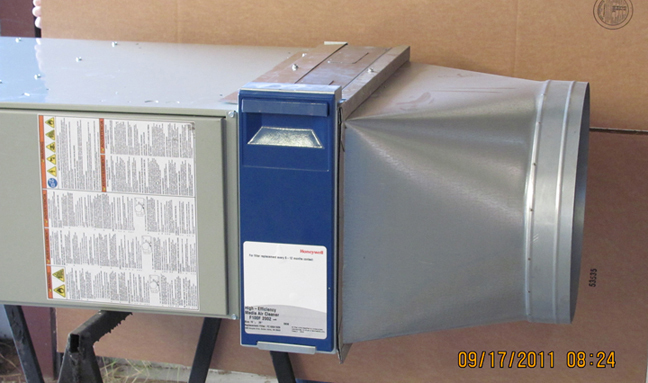 The product is intended only for HVAC professionals. However its installation is so simple, any competent do it yourself homeowner mechanic, with a few tools common to the HVAC trade ... can install it. This is a custom manufactured product and returns are not permitted, refunds are not given. 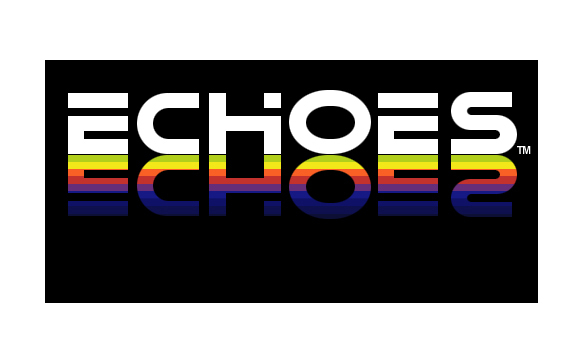 Echoes Return Air Plenum reserves the right to change any information about this product, its design, configuration, materials, method of manufacture and price without prior notice, obligation or liability. Measure the width of the unit (horizontal) at the place of RAP attachment. Measure the height of the unit (vertical) at the place of RAP attachment. 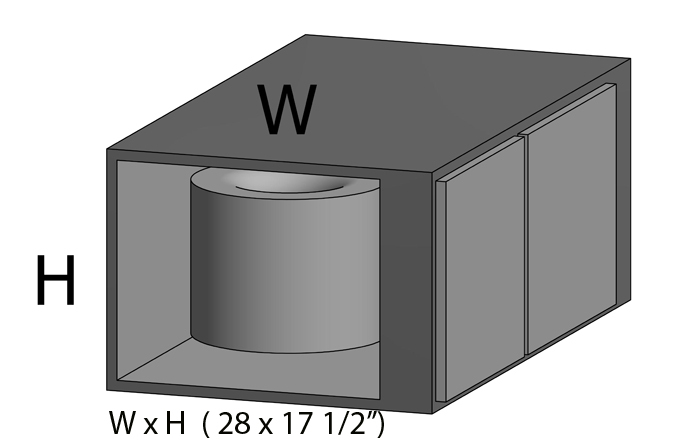 State your wanted diameter at A - B - C - D.
Measure the width of the unit (horizontal) at the place of RAA attachment. Measure the height of the unit (vertical) at the place of RAA attachment. 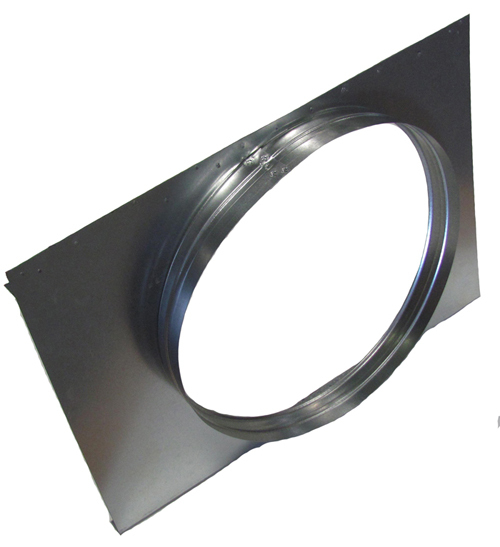 RAA - 28 x 14 1/2" x 14 x 14 ---- $30.